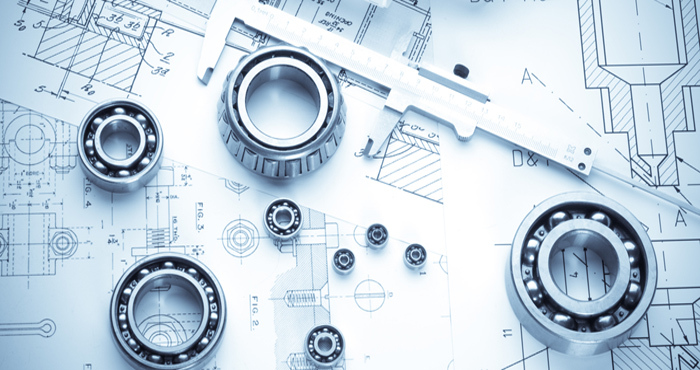 The role of Mechanical Engineers in today’s world is fast evolving, stemming technological progress motivated by emerging societal needs. The mission of the Department of Mechanical Engineering at PUA is the application of engineering and science to the solution of human and societal challenges through technological and commercial innovation. With the goals of developing knowledge and advancing humankind, our Department is committed to open and spirited intellectual inquiry through rigorous application of the scientific methods, as well as to implant self-learning methods to make the graduates familiar with the latest technologies. Sustainability principles are usually of our ultimate objectives. Mechanical Engineering Department at PUA comprises two, in effect, promising diverse tracks: Power Engineering, and Industrial and Manufacturing Engineering. Following the first year, in which basic science and general engineering are usually intended for, Mechanical attendee spend two more years (four semesters) studying general engineering topics. The last two years of study program diverts to either Power Engineering (EM), or Industrial and Manufacturing Engineering (IME). In EM track, topics of fluids, thermodynamics, automotive, thermal & hydraulic power plants, air-conditioning, ventilation, refrigeration, combustion and design of different mechanical parts are elaborately emphasized. On the other side, IME program offers graduates a variety of topics including: Industry Management & Planning, Tool design, CNC, CAD/CAM, Adaptive Control of Manufacturing Machines, Robotics, Quality engineering, Material Processing, and Manufacturing Design. Public Services, Information Technology, and more …..